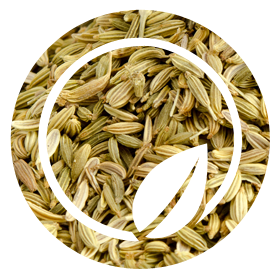 Fennel is generally used in herbal teas and baby food. It can also be used as a spice flavouring in some specific recipes. 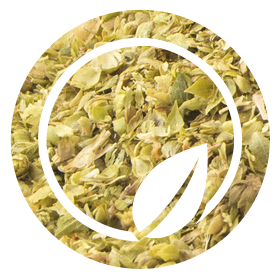 This crop is grown in high altitudes where the relative humidity values are low. 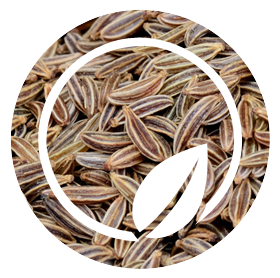 Cumin is generally used as a spice in many different products and dishes. It is also used as an ingredient in herbal tea mixtures in some European Countries. Cumın crops are cultivated mainly in continental climates which is presented in Central Anatolian and Southeast Anatolian region of Turkey. Aniseed is widely used by “rakı” producers which is a special alcoholic beverage in Turkey. In addition to this it is also used as spice in many recipes and herbal teas. 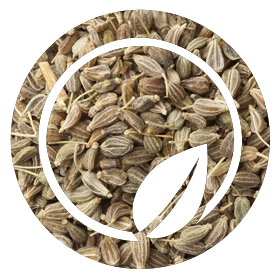 Cultivation region and techniques are more or less similar to the fennel seed. Oregano is widely used in many countries in many different products. It is available as cultivated and wild collection. Cultivation of this crop is mainly done in Denizli region. Wild collection areas are located in Aegean and Mediterranean region coasts of Turkey. Rosemary grows in coastal areas. Young leaves are used as a spice in many dishes, as an ingredient in herbal infusians and in pharmaceutical industry . This crop is also used widely as an ornamental plant in gardens. Poppy seed is an oilseed obtained from the opium poppy (Papaver somniferum). The tiny kidney-shaped seeds have been harvested from dried seed pods. 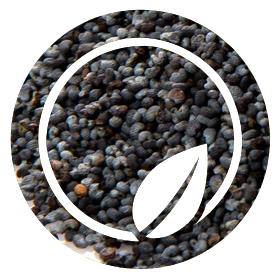 The seeds are used, whole or ground, as an ingredient in many foods, and they are pressed to yield poppyseed oil. 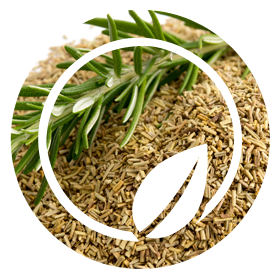 Thyme is generally used as an ingredient in herbal teas. It is also used as a spice in many different dishes. Turkish thyme is only available as wild collection. 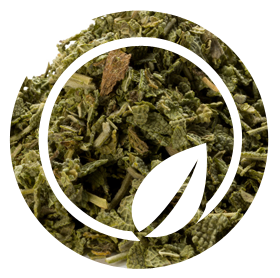 Dried sage leaves are used in herbal teas and meat recipes. It is mainly grown naturaly in mountainous areas in Albanıa but it is also cultivated in Turkey.